Protect your investment with the highest quality tint. IN ORDER TO GIVE YOU THE BEST QUALITY END RESULT, WE ONLY WORK WITH THE BEST PRODUCTS AVAILABLE. ALL OUR WORK IS BACKED BY OUR LIFETIME WARRANTY. Window tinting can help improve the energy efficiency of your home and reduce glare without spoiling the view or the look of your home. We travel to Stockton, Lodi, Galt, Tracy, and Modesto to help you with your home window tinting project. All our work is backed by a lifetime warranty guarantee, and we guarantee customer satisfaction with our work, every time. 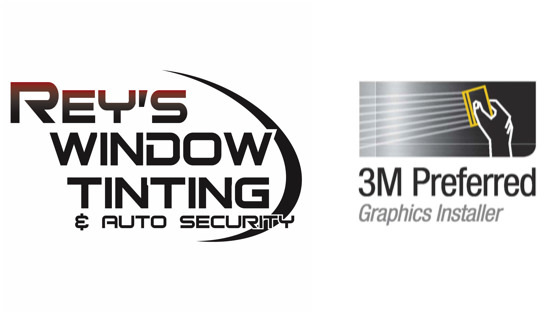 If you need residential window tinting, stop by or give us a call today for a free estimate! WE GUARANTEE CUSTOMER SATISFICATION WITH OUR WORK, EVERY TIME. REDUCE ENERGY COSTS AND INCREASE PRIVACY.